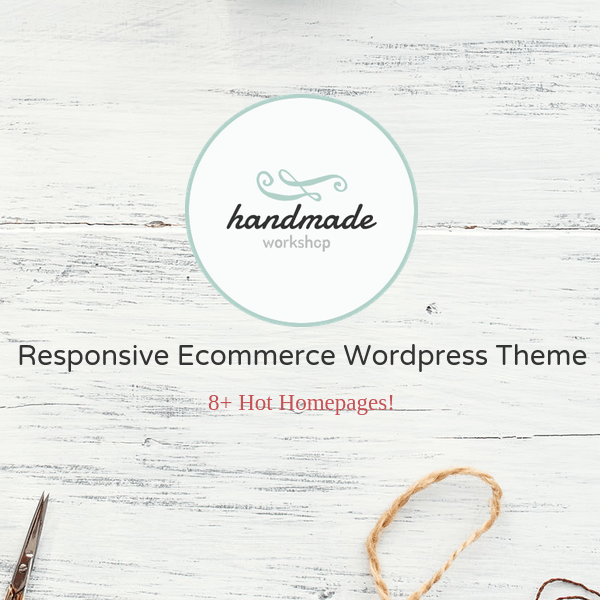 A responsive WordPress theme best suitable for handmade and artisan products, bakery, gift shops, etc. 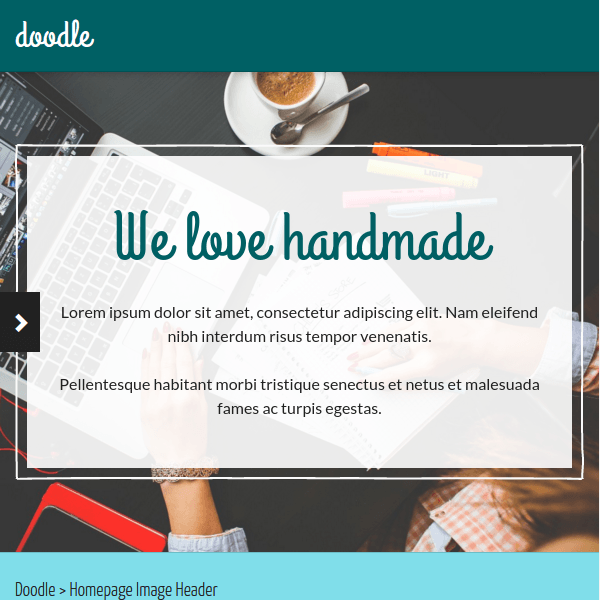 It is a creative hand-drawn theme which has many features. It is well documented, documentation helps you in using the theme. As it is responsive as well as retina ready it is adaptable to all screen devices, and looks perfect. 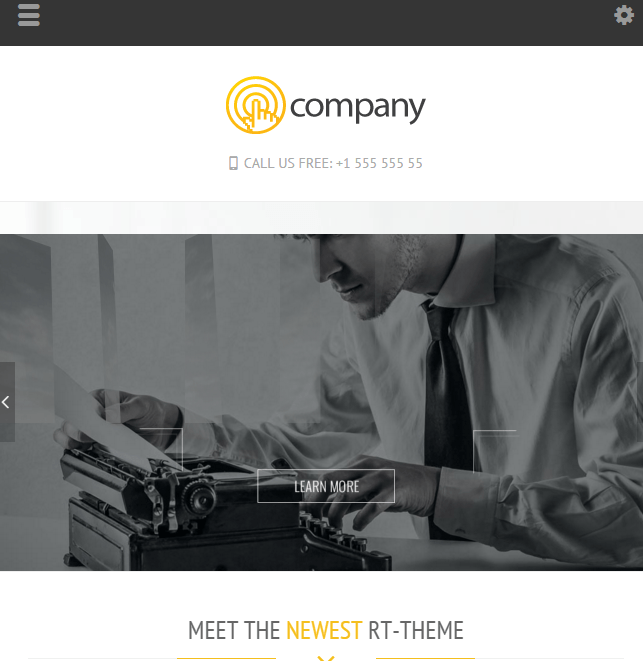 This theme supports site origin page builder. Page builder helps you in adding element without touching the code. You just have to drag and drop! It is compatible with WooCommerce which makes it easy to create an online shop. It comes with different styles of portfolio format like 2 or 3 column portfolio, Thumbnail format, Animated filter etc. It supports 235 hand-drawn icons. It has separate page for coming soon as well as Next event countdown. It is very easy to use and customization. It supports shortcake (shortcode UI) i.e. Visual shortcodes for buttons, testimonials, headings, countdowns etc. 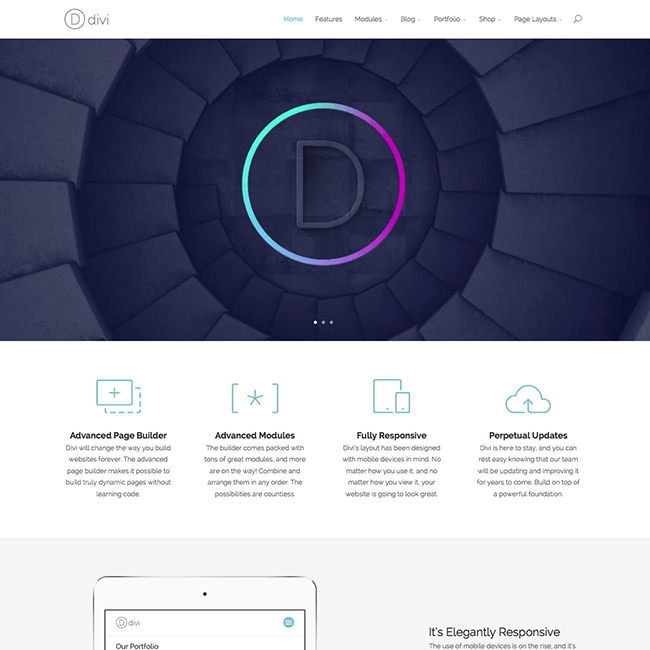 This theme has very simple and minimal design which doesn’t attract many customers towards the content because it look and fill not so much impressive to the visitors. It images and content look like static content. Average theme for Handmade products showcase….! Perfect WordPress Theme sweet, bakery and cake shops.